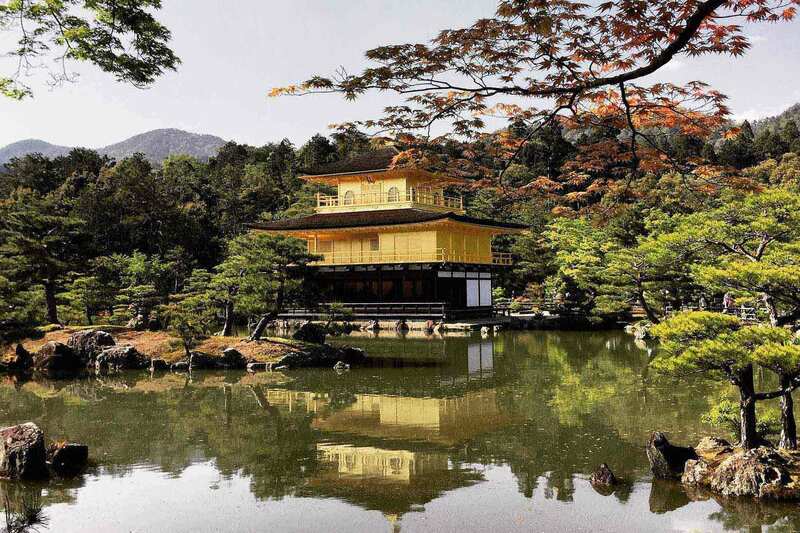 Kyoto's Golden Pavilion sits amidst tranquil surroundings. 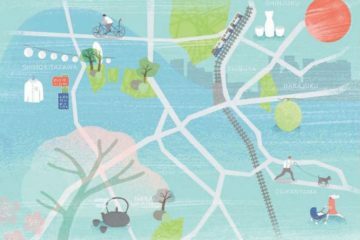 We simply adore magical Kyoto, unequivocally Japan’s culture capital. 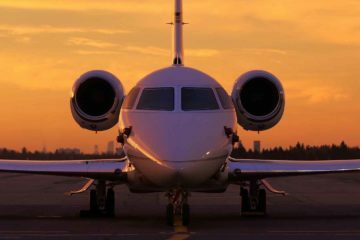 The city is not short of luxury zen-like urban resorts and it’s no wonder the world’s most discerning travellers arrive in flocks. But soon, they will have a new place to unwind after a long day of temple hopping. 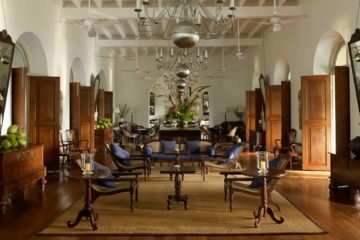 Aman Resorts (an OutThere favourite), is building its third hotel in the country. It sounds enchanting – construction has began in a once-forgotten secret garden – and knowing Aman, we have no doubt there will be a range of experiences on offer here. To up the exclusivity, the resort is set to feature just 24 guest rooms and two two-bedroom villas; a pavilion based hotel and escapist spa property designed by Kerry Hill Architects. 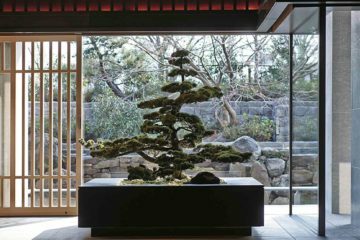 Contemplation and inspiration will go hand in hand at Aman Kyoto: After all, the complex will be a modern tribute to the traditional Japanese inn (‘ryokan’) and hot springs (‘onsen’). Its location is only going to add to the resort’s magnetism. 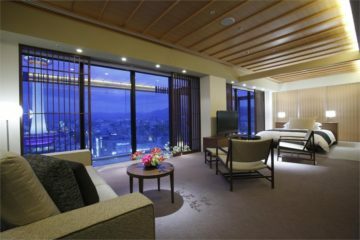 Despite being on the outskirts of the city, away from the hub of old-world Gion, the hotel will be just a stone’s throw away from one of Kyoto’s most spellbinding UNESCO World Heritage sites, the Kinkaku-ji, or Golden Pavilion. We can’t wait to visit. Now all we need to know is what they’re going to call it. We might just have worked it out. But until it opens it November, we’re just going to have to keep you guessing.